Is it true that fats are good for me? Yes, they are vital for optimal health. Dietary fats are essential for the absorption of fat-soluble vitamins A, D, E and K.
Can fats actually help me drop pounds? Absolutely. The digestion of fats stimulates the release of a hormone that experts believe makes you feel sated. Fats take longer to digest than either protein or carbs. Thus, you may feel fuller longer after eating a fat-heavy meal than a carb-heavy meal. To maintain weight, how much fat can I eat? Fats should constitute no more than 30 percent of your daily calorie intake, according to the USDA. One gram of every type of fat contains 9 calories, so if your daily calorie intake is 1800, consume up to 60 grams of fat; if it’s 1500, up to 50 grams. If I want to lose weight, should I avoid all fats? No, just limit the fat you eat to 20-25 percent of your total daily calorie intake. 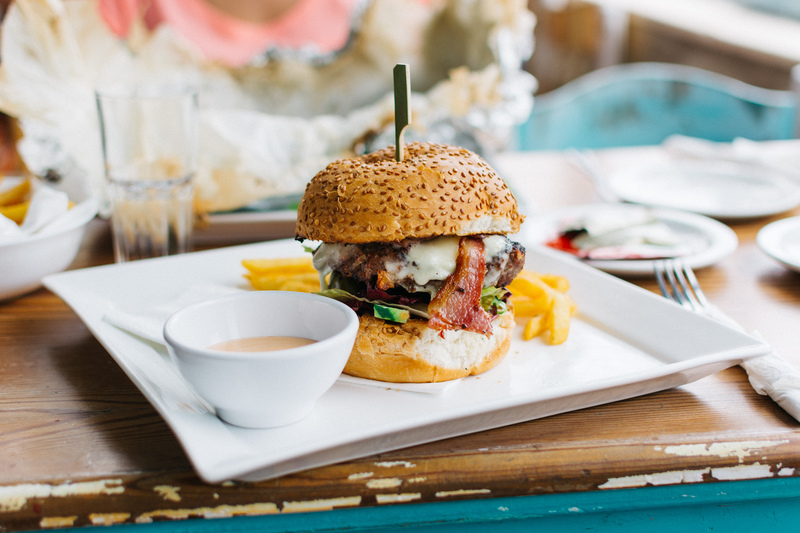 “When something is fat free, some people think that gives them license to eat as much as they want, so they ultimately end up eating more,” says John Foreyt, Ph.D., director of the Behavioral Medicine Research Center at Baylor College of Medicine. Also, fat-free products are often packed with sugar. What foods should I avoid? Those that contain high amounts of saturated fat, such as whole milk, butter and red meat. To reduce your saturated-fat intake, remove the skin from poultry and make smart substitutions (for example, drink low-fat or skim milk instead of whole). Also, avoid foods high in trans fat, like stick margarines and most processed baked goods, microwave popcorn and fast foods. So, which fats are best? All have the same effect on weight but, in terms of health, certain fats offer benefits while others may increase your risk of heart disease. The main groups are unsaturated (liquid at room temperature) and saturated (usually solid at room temperature). Unsaturated fats (polyunsaturated and monounsaturated) may lower your bad (LDL) cholesterol level and raise your good (HDL) cholesterol level. These should comprise at least 90 percent of your total daily fat intake. Conversely, saturated fat tends to increase HDL and LDL. The worst, however, may be trans (or hydrogenated) fat – a chemically altered fat added to foods to make them last longer and have better consistency. It raises your LDL and may even lower your HDL. Experts suggest avoiding trans fat altogether. What foods are best to eat? Foods with unsaturated fats. 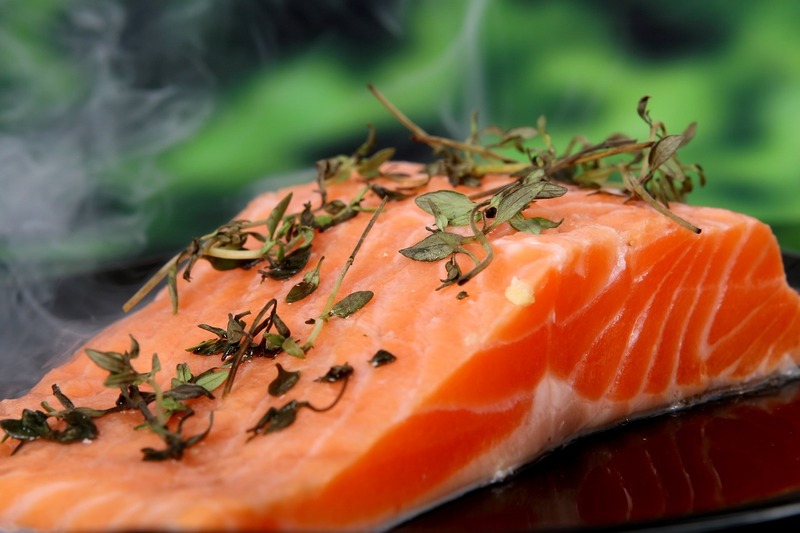 Generally, these include plants or products derived from plants—like almonds, avocados, olive oil and peanut butter – and fatty fish, such as salmon. Should I also avoid high-cholesterol foods? Unless you’re a vegan, you will not be able to entirely avoid dietary cholesterol. Though you should limit your daily intake to under 300 mg, surprisingly, it is believed that high-fat foods affect your blood cholesterol levels more than high-cholesterol foods do. Still, be aware that some low-fat foods, such as shellfish and eggs, have shockingly high cholesterol counts. For example, five large pieces of peeled shrimp have about 221 mg of cholesterol.